Group health insurance coverage is a health insurance policy that is purchased by an employer and is offered to employees (and typically to the employees’ family members) as a benefit of working for that company. It is usually part of a comprehensive benefits packages that employers provide for employees. Millions of Americans have health insurance coverage through their employer or the employer of a family member. Typically, employers will pay at least half (and up to 100%) of the monthly premium for an employee. ♦ Is your group health insurance too expensive? ♦ Did you receive a rate increase? 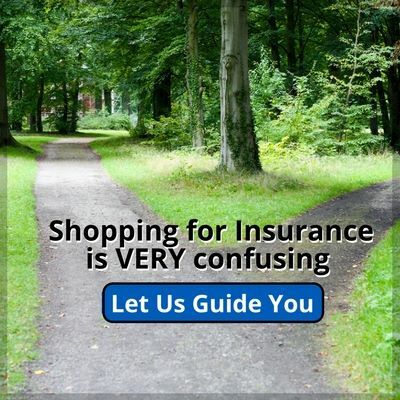 ♦ Don’t offer group insurance but want to offer something? Why Offer Health Insurance to your Employees? What Type of Group Health Insurance Would You Like? Group health insurance may NO LONGER be the best option. See why thousands of employers are dropping their coverage for a more affordable plan that saves money for both Employers and Employees. If you are NOT offering a GREAT group health insurance plan (defined by your contribution) you may unknowingly block your employees (and their families) from a Government SUBSIDY. As an employer, you know great health insurance benefits attract the best and brightest talent to your company. Traditional group health insurance may no longer be the best option. You may unknowingly block your employees and their families from a Government subsidy if they are entitled to one, and not even know it by offering a group health insurance plan. Will Obamacare affect Group Health Insurance? With the Affordable Care Act or “Obamacare”, businesses with less than 50 full-time-equivalent employees are NOT required to provide health insurance to their employees. Businesses with 50 or more full-time-equivalent employees MUST provide “affordable” health insurance or pay a tax penalty. Businesses with 25 or fewer full-time-equivalent employees (with average annual wages less than $50,000), may be eligible for tax credits up to 50% of the employer’s contribution. What does Group Health Insurance Cost? 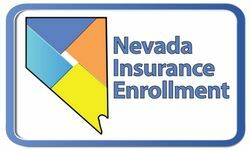 Once your application has been reviewed and approved, the insurance company will determine the final monthly cost for your group health insurance plan using the information from the application. With the Affordable Care Act or “Obamacare”, the health of your employees (including any pre-existing conditions), will no longer impact group health insurance rates. The main contributors to the cost will be the size and location of your company plus the age of your employees. A definition of the word will pop up. Go ahead, try it now. 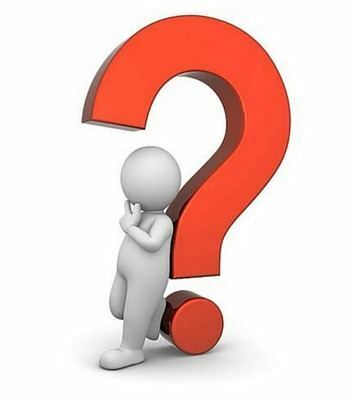 Would you like to see the FAQ section or the entire list of Insurance Definitions?